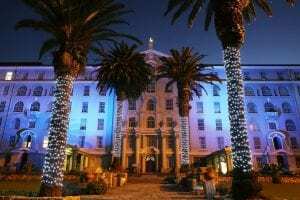 From 10 to 23 September Groote Schuur Hospital (Cape Town) will light up in the colours of SABMR in celebration World Marrow Donor Day (15 September). SABMR thanks all donors for their effort and commitment! 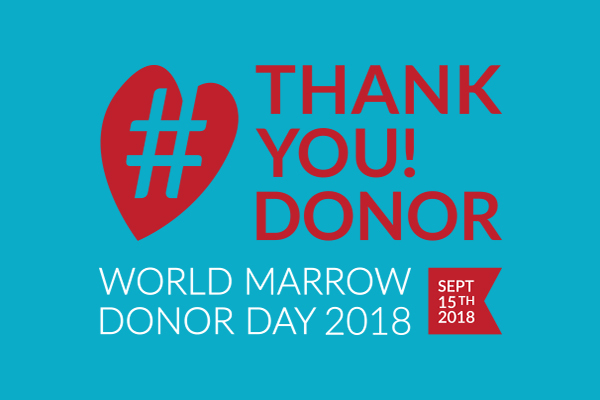 The Ploiesti Donor Centre is celebrating the 2018 World Marrow Donor Day by organizing information campaigns for registration in RNDVCSH during the period 13-15 September at 4 high schools in Ploiesti. 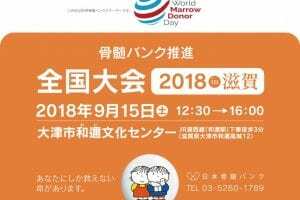 The Cluj Donor Centre team will organize on the World Marrow Donor Day on September 15th an information campaign for registration of new donors. 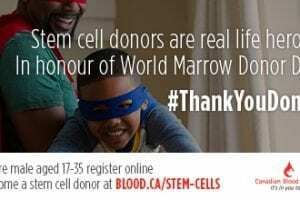 Gift of Life Marrow Registry teams up with DKMS Chile to swab PSI CRO employees for our 2018 World Swab Tour! 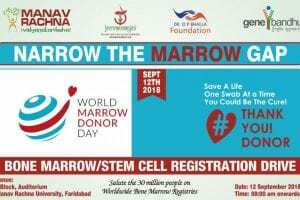 Gift of Life Marrow Registry teams up with South African Bone Marrow Registry to swab PSI CRO employees for our 2018 World Swab Tour! 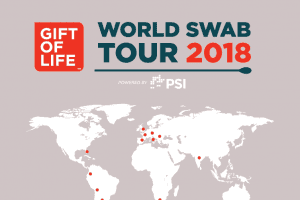 Gift of Life Marrow Registry teams up with France Greffe de Moelle Registry to swab PSI CRO employees for our 2018 World Swab Tour! 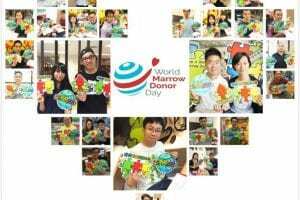 Gift of Life Marrow Registry teams up with Italian Bone Marrow Donor Registry (IBMDR) to swab PSI CRO employees for our 2018 World Swab Tour! 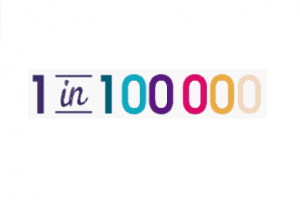 Gift of Life Marrow Registry teams up with the UK’s Anthony Nolan marrow registry to swab PSI CRO employees for our 2018 World Swab Tour! 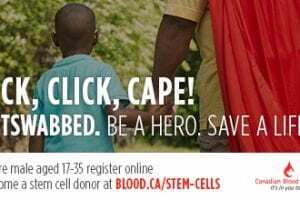 Canadian Blood Services and the students at Memorial University will be partnering to help raise awareness and sign people up to #GetSwabbed during WMDD2018. 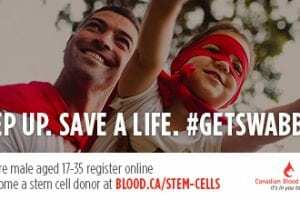 Canadian Blood Services and our partner The Edmonton Youth Committee will be partnering to help raise awareness and sign people up to #GetSwabbed during WMDD2018.